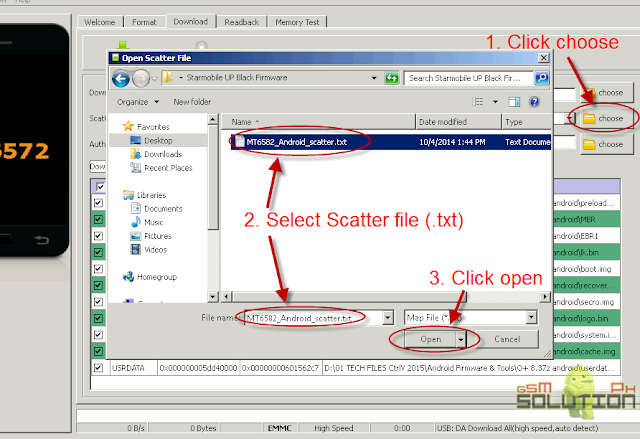 Here is the tested Scatter File firmware specially in hang at logo for your Starmobile JUMP Android Jelly Bean. Just Flash using SP Flash tool. Follow the instruction below. 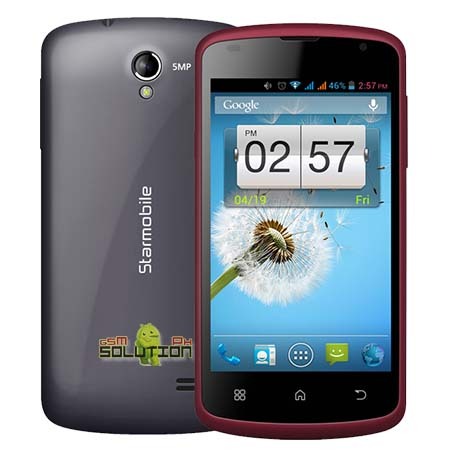 Starmobile JUMP Infected Virus - Also known as Monkey Virus where when you connect to Internet, there is automatically download apps or some popup screen and sometimes automatically turn on WiFi or data connection without doing it. The virus will not remove though hard reset or formatting your phone. Installing new firmware is the best solution. 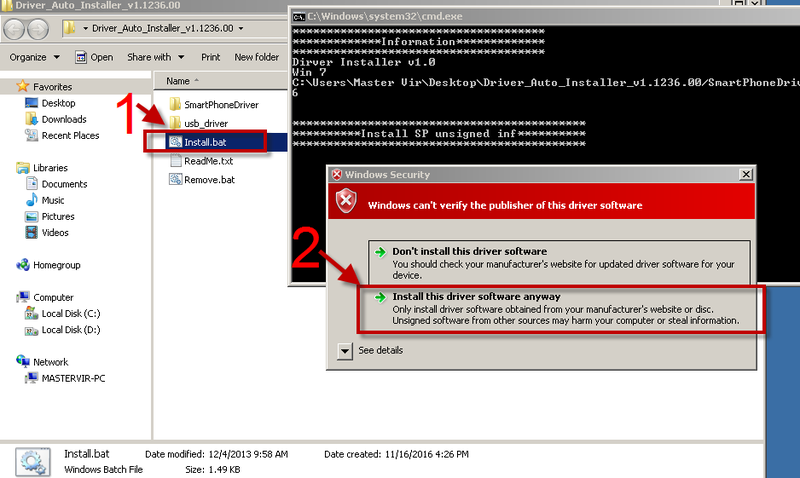 Starmobile JUMP Unfortunately Error - This is when you open some apps it will popup Unfortunately, App has stopped. If cannot fixed through clearing the data, then flashing new firmware is also the solution. Starmobile JUMP Too Many Pattern Attempts or forgot password - This is just an alternative solution if you cannot hard reset your android phone.